Natural round faint green diamond. 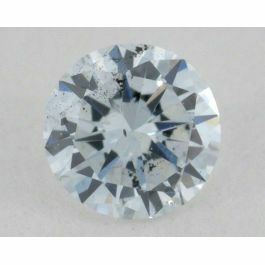 This VS2 clarity stone with its pastel green peaceful color will make the collector of green diamonds most interested in this stone. Its excellent cut and soothing effect makes this gem also the perfect gift for the lady close to your heart. Green diamonds are here to stay! IGI certified.